Since her early days as the drummer of P.S. 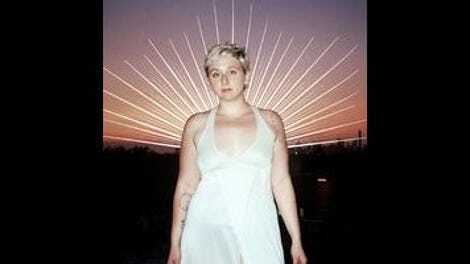 Eliot, Allison Crutchfield has always been in great bands, even if she’s rarely gotten the recognition for it. After P.S. Eliot dissolved, her sister, Katie, took to making lo-fi solo recordings under the name Waxahatchee, quickly finding an audience—and critical approval—in the process. Conversely, Allison bounced around a bit, forming the short-lived Dear Marje before starting Swearin’, a rough-and-tumble pop-punk project that brought her up to the mic, and her talents to the forefront. While Swearin’ was still going, she released Lean In To It, a lo-fi set of bedroom recordings that showed a different side of her punked-up persona. These songs were soft yet danceable, poppy yet dark. She even began playing live with Waxahatchee, showing that whatever instrument wound up in her hands, she’d make quick work of it. 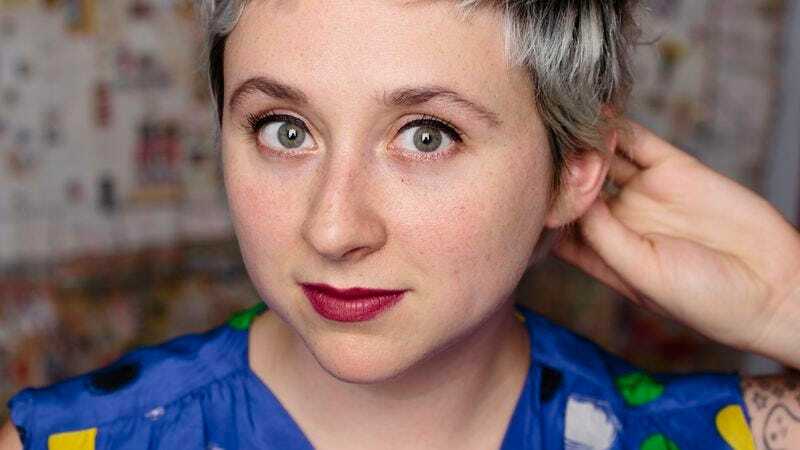 It was following a spat of touring with Waxahatchee, and the dissolution of Swearin’ that would see Crutchfield begin making her first solo record in earnest. The result is Tourist In This Town, a record that touches on all the pieces of Crutchfield’s history without turning in a scattershot record. “The Marriage” is a 57-second barn burner that is perhaps the most overtly punk composition in her songbook, but it’s flanked by songs that make use of simple drum machines and synths befitting of an ’80s pop record. It’d be jarring if somehow, someway, these sonic pursuits weren’t united by her guidance and care. There’s a loose narrative running throughout Tourist In This Town, one of things ending and finding new ways to press on. Crutchfield has been open about the fact that much of the record was created after Swearin’ dissolved, along with her relationship with Kyle Gilbride, the guitarist-vocalist that split songs with her in that project. But songs are rarely bitter. Instead, Crutchfield offers up lamentations about losing a friend, a band, and all the things that were important to her while she searches for peace in the discord. As a song like “Dean’s Room” shows, Crutchfield is comfortable taking on the role of a basement-show pop star. Built on a series of synth washes and a simple drum shuffle, it allows Crutchfield to offer one of the most immediate choruses of her career. It takes the simple repeated phrase “You just wanna catch me alone” and makes it hit in the way all great pop songs do. It shows that Crutchfield has always been a star. Tourist In This Town is just the coming-out party. Purchase Tourist In This Town here, which helps support The A.V. Club.